Standard or Made to Measure ? 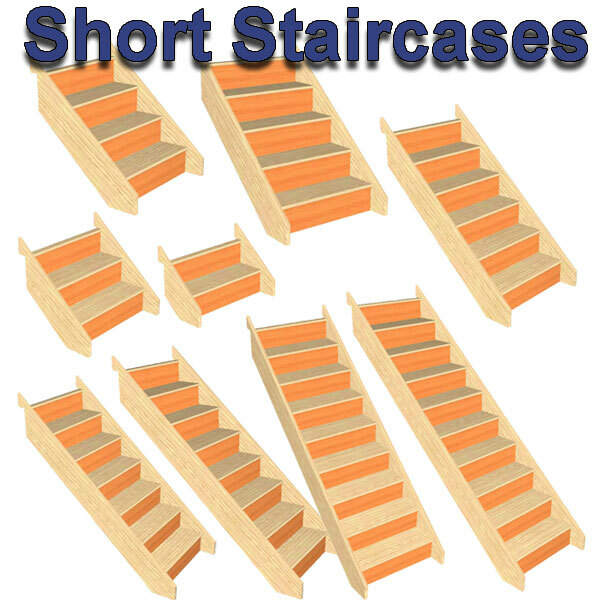 On this page you will find the 3 Standard sizes straight staircases we offer. 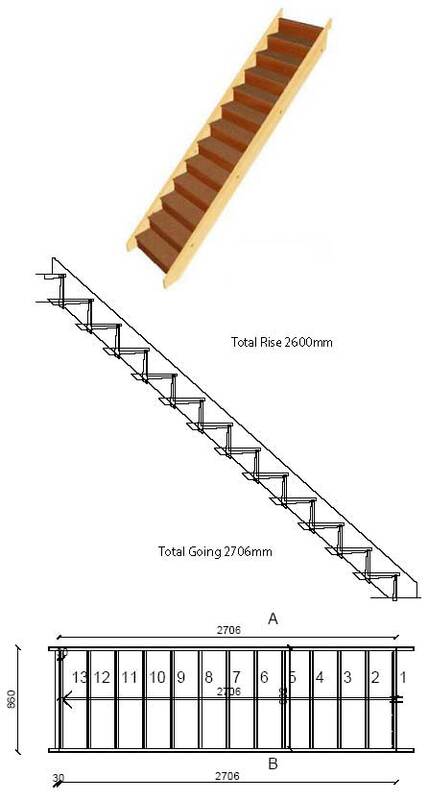 The Have fixed rise heights of 2600mm, 2700mm and 2800mm, they also have a fixed width of 860mm. Need a Different Size ? 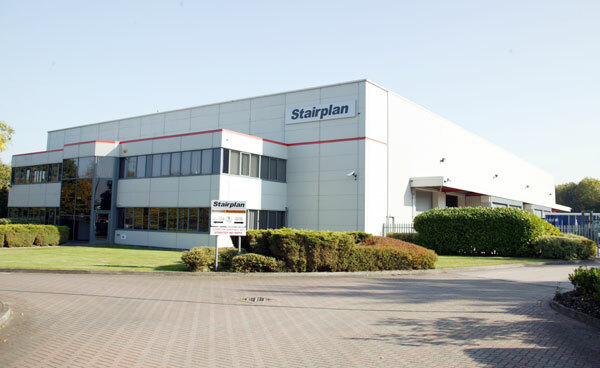 We also offer the facility to order made to measure Straight Staircases online you can select your floor height, select a width between 600mm and 900mm. Stair Banistrer Required or Not ? Your Staircase should be stored in a cool dry place. Position your stairs slightly above the ground, ideally on timber battens. The staircase should be adequately protected from the weather and extremes of temperature and sunlight. 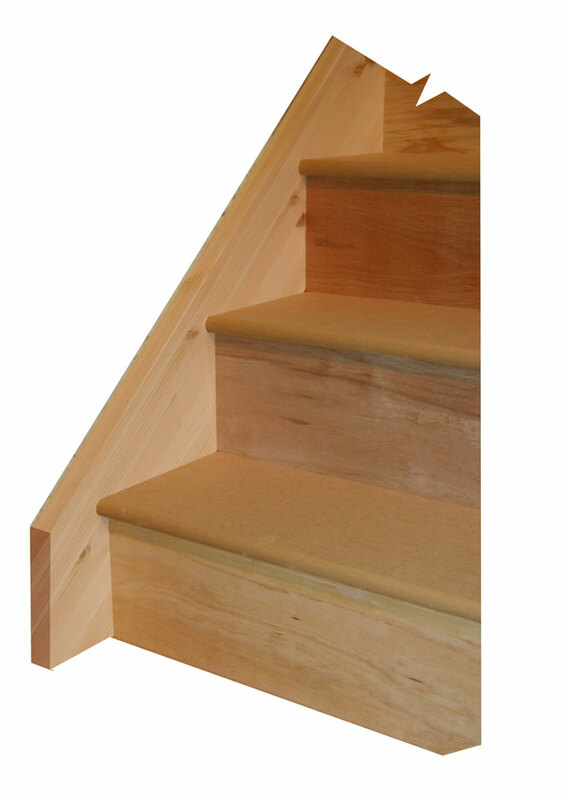 As with all internal joinery, stairs should not be fitted in a building which has not adequately dried out. Failure to maintain the moisture content as delivered may have a seriously detrimental affect on the stairs and how they fit. When a product weighs in excess of 15kg. Your own risk assessment can determine whether an assisted lift is required or even mechanical lifting arrangements will be required. Do not lift a staircase by one string (eg:- the top string if the staircase is laid on its side). If you require any assistance you can contact us on 01952 608853. 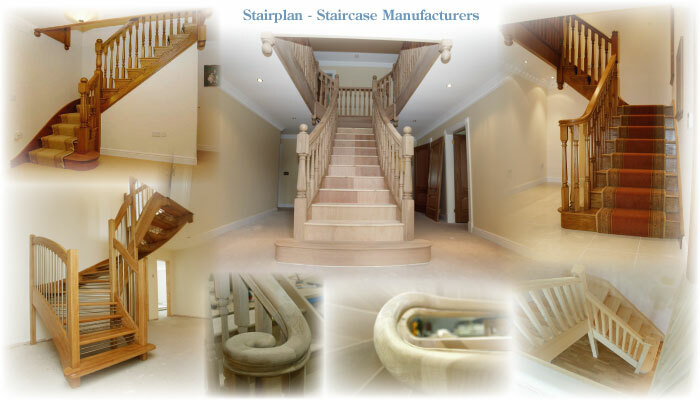 The cost of a Staircase Delivery is £99.00 + vat for Mainland England and Wales. Collection is available from the Factory in Telford, Shropshire.